FDY Furniture & Interior Design Inc. provides interior design services for window fashions in Edmonton and throughout Alberta. Our professional interior designers will find you the best window design for your home or business! Our interior designers work with you to create a unique window design and look that best represents your individual style and budget. Give us a call at (780) 452-8275 or email us at sales@fdyfurniture.ca to get a free quote today! 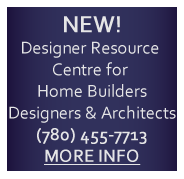 We have added a new Interior Design Resource Area to assist professional home consultants and interior designers. Come see what we can do for you and for your clients. We have the largest display of fabrics in Edmonton as well as a leather furniture studio and a bed studio featuring the latest in organic latex mattresses and custom bed frames. We are featuring custom Italian Design leather furniture by Kler and decorating accessories from numerous suppliers. We are featuring high quality beds from a large number of manufacturers. 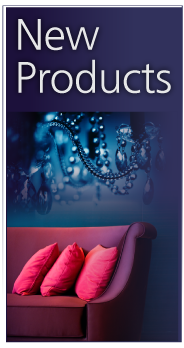 Our display includes organic latex foam, imported leather covered bed frames and motorized bed frames. We also have our upholstered soundproofing on display. Come and see our collections of high end wall paper.